At my weekly writing group. 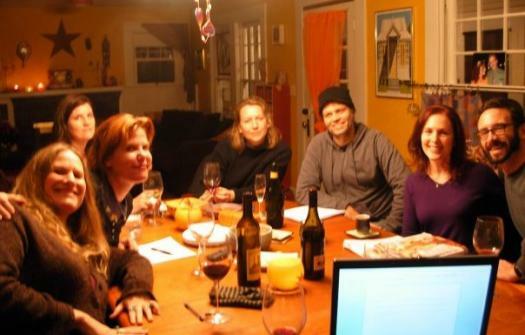 From left, Lidia Yuknavitch, moi, Monica Drake, Cheryl Strayed, Jim Frost, Diana Jordan and Chuck Palahniuk. Suzy Vitello is taking the picture.